The issue of how to label plant-based products that do not contain any meat or dairy continues to be in the spotlight on both sides of the Atlantic. The issue of designation is obviously important to both industry and consumers and any judgment has wide implications for the food industry, particularly innovators in the meat analog and plant-based spaces. Earlier this week, EU lawmakers in the Agriculture Committee voted by 29 votes to seven against (one abstention) in favor of the new EU rules for the Common Market Organization (CMO), which is the first of three-tranche legislation together forming the post-2020 Common Agricultural Policy (CAP). The meat designation debate forms part of this. It closely follows a survey which shows how one in four consumers in the US and UK believes that vegetarian products should not be allowed to have meat-related names including sausage or burger. 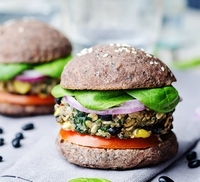 The survey by Specialist PR agency Ingredient Communications recently explored attitudes to the way meat-free products are named with nearly 1,000 consumers taking part. Across all groups, 25 percent of respondents said manufacturers of vegetarian products should not be permitted to use meat-related names such as sausage, burger or steak. The text is similar to the 2017 judgment from the Court of Justice of the EU that said that purely plant-based products cannot, in principle, be marketed with milk or such designations which are reserved by EU law for animal products. 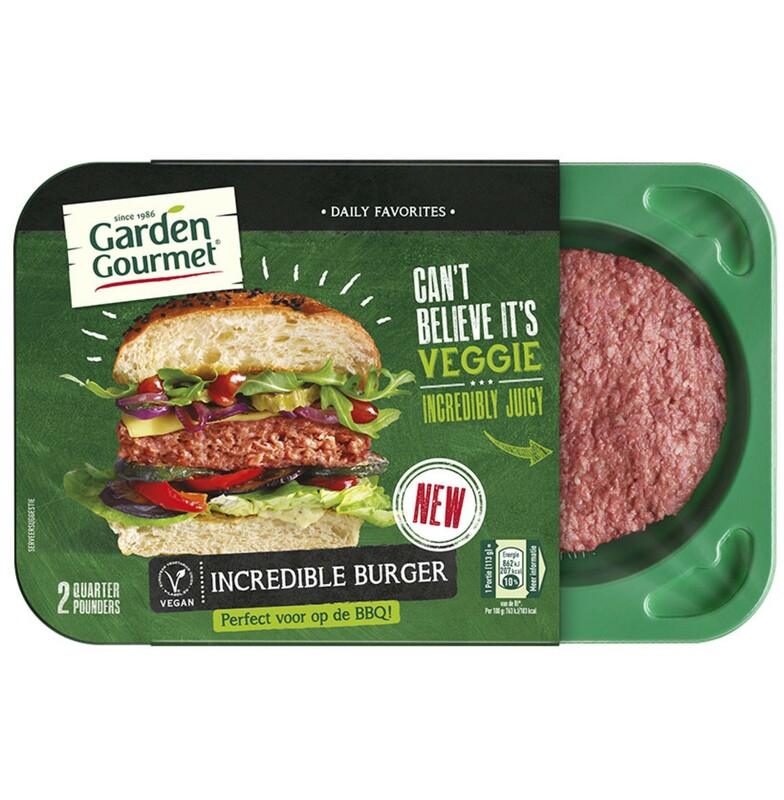 Since then, there have been repeated calls for a similar debate within the meat alternatives sector, where a huge wave of innovation is taking place. At the time of the 2017 judgment, the dairy industry welcomed the decision claiming that the unique and natural blend of micro- and macronutrients of milk and dairy products cannot be matched by any plant-based products. The text approved now has to be scrutinized by the Parliament as a whole. This can happen only after the 23-26 May European elections.